Speech-to-Text Conversion Coming to iOS 5? 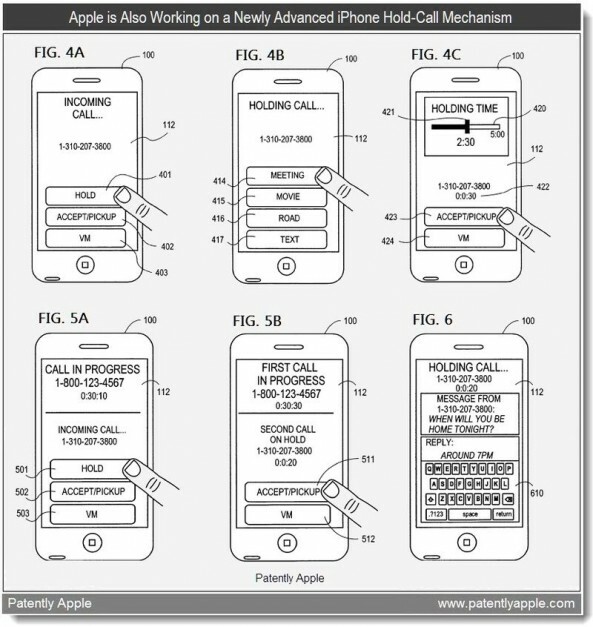 Following our report that iOS 5 will have voicemail transcription, a new patent has surfaced that details even more voice integration possibilities. 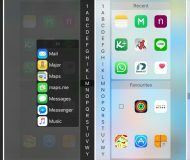 Namely, it appears that Apple is looking into a native text-to-speech and speech-to-text converter for the iPhone. If you’re not in the optimal environment for talking on your iPhone, you’re most likely in two different circumstances. Either your environment is too loud for effective speech communication through a phone call or voicemail, or your environment is too quiet to allow a phone call. You could be, as Patently Apple suggests, in a loud public place or in a quiet office during a business meeting. Both examples don’t really allow for easy voice communication. 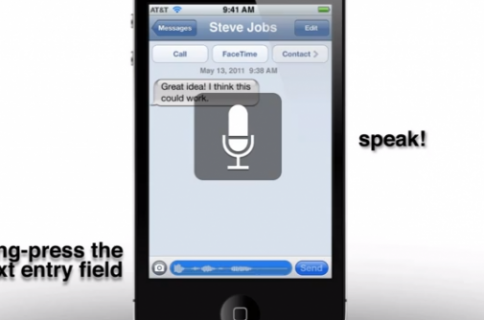 What if your iPhone could help you bridge voice and text communication? Specifically, the iPhone could be used to convert text you input into a vocal message to be sent at your choosing. 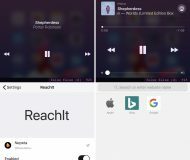 Like Google’s Android OS, you could also speak into the iPhone to convert your voice to text. “According to Apple, the iPhone will hold an incoming call for a user when the user is temporarily unavailable to pick up the call. 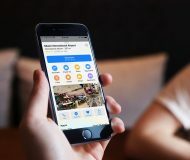 In response to an incoming call signal and an indication from the user to hold the call, the iPhone will answer the call and play back a pre-recorded message to the caller while holding the call. We believe that voicemail transcription is just one of the voice-related features we’ll see in iOS 5. Word on the street is that Apple has partnered with Nuance for some serious voice integration in the next version of iOS. What do you think about this new round of patents? 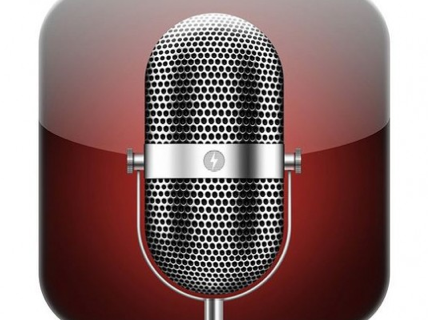 What type of voice features are you looking forward to in iOS 5?